Web Security Alert: Passwords You Need to Change Right Now! – American Legion Rex Ish Post 88, Turlock, California. 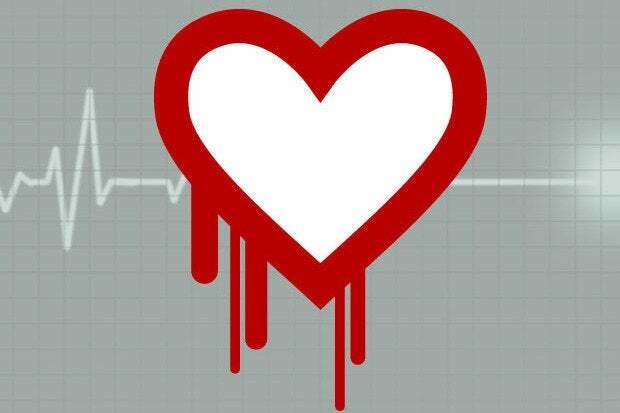 Previous postWeb Security Alert: ‘Heartbleed’ bug.